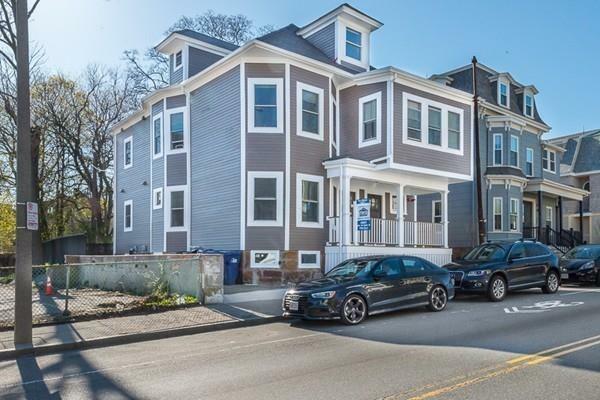 Extensively renovated 3 + bedroom, 2 full bath home is nestled between the Arboretum and the shops and restaurants of South/Centre Streets in Jamaica Plain. Bright and open floor plan features a fabulous place to live and entertain in. 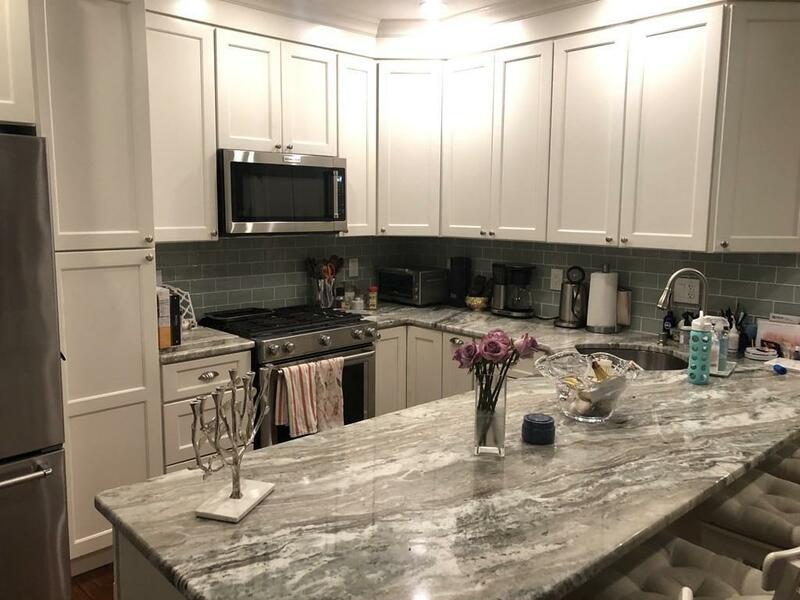 Brand new designer kitchen equipped with stainless steel appliances, granite countertops, and lovely breakfast bar. The bedrooms feature a master with walk-in closet and en-suite bathroom with glass shower & designer finishes. There's also warm wood floors thru-out, recessed lighting, in-unit laundry, plenty of storage, and a large shared yard to garden in. Just a short drive to downtown or Longwood Medical area, and close to T and #39 bus. 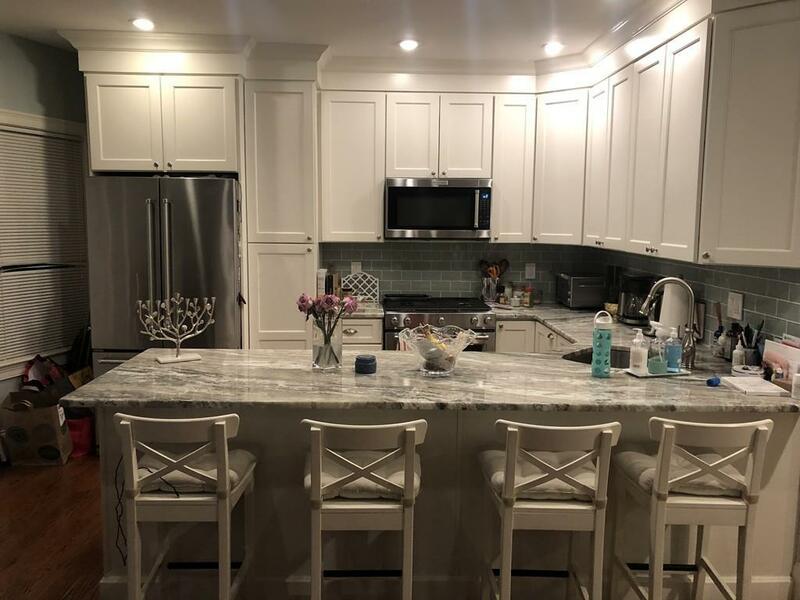 Listing courtesy of Marc Waterfall of Mission Realty Advisors, Llc. Listing provided courtesy of Marc Waterfall of Mission Realty Advisors, Llc.